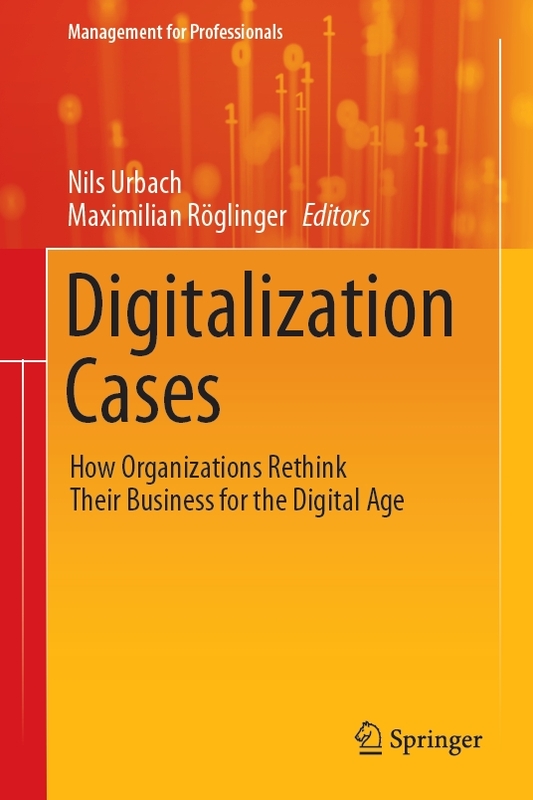 This book presents a rich compilation of real-world cases on digitalization, aiming to share first-hand insights from renowned organizations and to make digitalization tangible. With all economic and societal sectors being challenged by emerging technologies, the digital economy is highly volatile, uncertain, complex, and ambiguous. It confronts established organizations with substantial challenges and opportunities. Against this backdrop, this book reports on best practices and lessons learned from organizations that succeeded in tackling the challenges and seizing the opportunities of the digital economy. It illustrates how twenty-one organizations leveraged their capabilities to create disruptive innovation, to develop digital business models, and to digitally transform themselves. These cases stem from various industries (e.g. automotive, insurance, consulting, and public services) and countries, covering the many facets that digitalization may have. As all case descriptions follow a unified schema, they are easily accessible for readers and provide insightful examples for practitioners as well as interesting cases for researchers, teachers, and students. Copyright © 2019 Digitalization Cases. Powered by WordPress. Theme: Spacious von ThemeGrill.